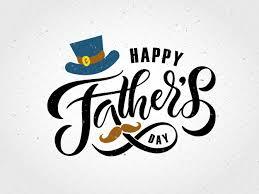 Just a quick note to wish all of the father's and father figure's in your lives a very happy father's day this month! Blog post sneak peek: After I send out this newsletter that you are currently reading right now, I will be whipping up a tasty, yummy, healthy recipe for hair loss regrowth that you can eat! So please look out for a future post on that special treat that is great for your hair regrowth soon! 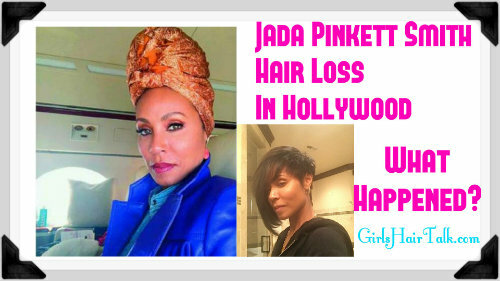 The Jada pinkett hair loss news was shocking to hear because she always had such beautiful thick hair that she loved to take care of.